A quality management system (QMS) is a collection of business processes focused on consistently meeting customer requirements and enhancing their satisfaction. It is aligned with an organization’s purpose and strategic direction. 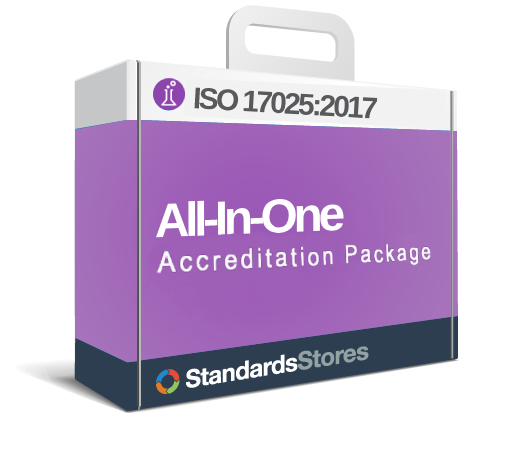 Specifically, laboratories use ISO/IEC 17025 to implement a quality system aimed at improving their ability to consistently produce valid results, it is also the basis for accreditation from an accreditation body. A QMS integrates the various internal processes within the organization and intends to provide a process approach for project execution. Process Requirements are the heart of the ISO 17025:2017 standard, describing the activities to ensure that results are based on accepted science and aimed at technical validity. Management System Requirements are those steps taken by the organization to give itself quality management system tools to support the work of its people in the production of technically valid results. There are many definitions for general quality management systems. Most of them emphasize the use of some type of system that is repeatable, measurable and constantly improving. In an ISO 17025 (or other ISO standards) quality system, this structured way of delivering a better service or product is supported by documented information such as procedures, work instructions, policies and forms. The key is to provide all those who must execute the quality system with documented, understandable and workable instructions which define both expectations, responsibilities and actions to achieve the stated quality goals. Most of the systems include some type of external and internal auditing process which ensures that the system is in compliance with requirements.